Louis Darling was the very first illustrator to give the world of Beverly Cleary a face. His renderings of the Klickitat Street adventures became a gateway to imagination and the joy of reading for generations of children. Now, more than sixty years later, his illustrations once again grace the pages of classic stories by Beverly Cleary. 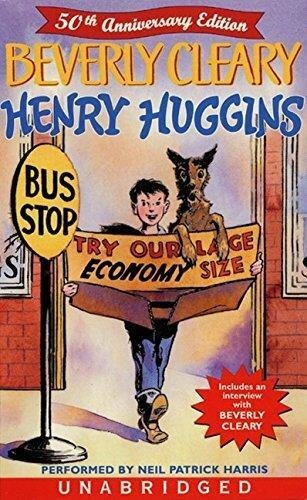 With a foreword by New York Times bestselling author and illustrator Tony DiTerlizzi, Henry Huggins—the beloved author’s debut novel—will be enjoyed by a whole new generation of readers!